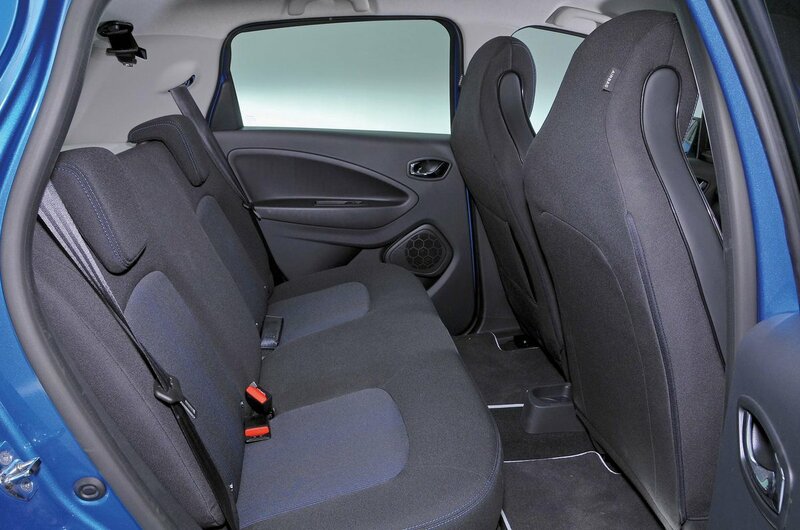 Renault Zoe Boot Space, Size, Seats | What Car? There’s enough space in the front for tall adults to get comfortable. With a convenient tray below the touchscreen to stow your phone, a couple of small cupholders and a shallow cubby for pens and other oddments above the glovebox, your storage needs should be met, too. Tall adults sitting in the back will be a bit squeezed for head room and, if there’s a taller person sitting in front, leg room will be limited as well. 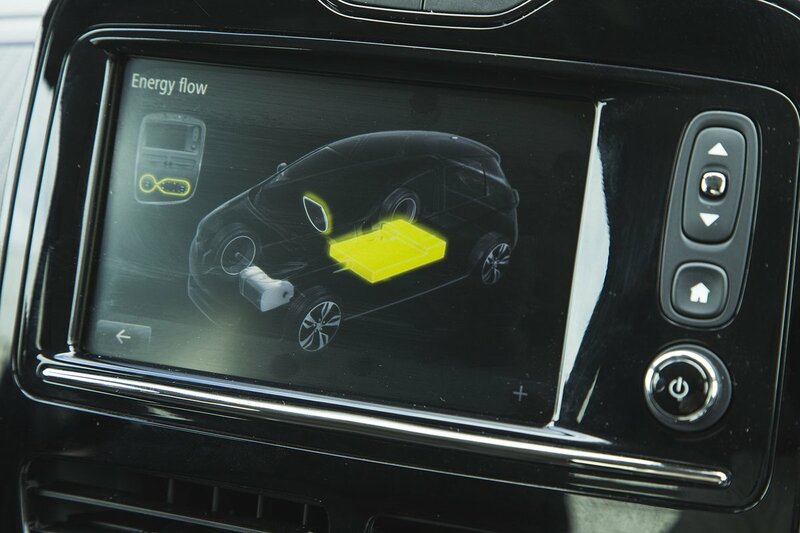 A Volkswagen e-Golf or Kia e-Niro is much more accommodating. That said, rear access is good (five doors are standard) so shorter folk will be more than comfortable – even on longer journeys. 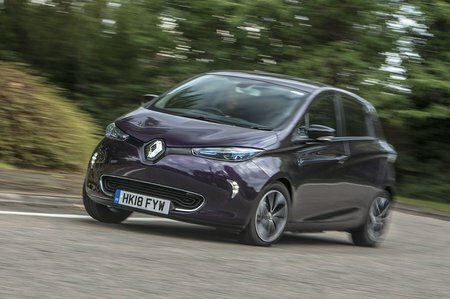 The Zoe is cleverly packaged to include a substantial boot that's roughly the same size as the e-Golf's. You'll easily be able to carry a small buggy or big weekly shop, although you'll fit even more in the boot of a Leaf. There's an annoyingly big lip at the boot entrance, though, and it's also a shame that the rear seatbacks fold in one big clumsy piece, rather than the more convenient 60/40 split you get in most small cars.